Ramyline Anne E. Depalubos is an Accounting Manager in AHC Certified Public Accountants Limited Co. She has been working as a Certified Public Accountant (CPA) since 2012 with four years of experience in providing Financial Audit, Business Process Review, Management and Corporate Finance Reporting in various industries such as Consultancy, Hospitality, Entertainment, Real Estate, Pharmaceutical, Non-Stock, Non-Profit Corporations, to name a few. She is currently directing and managing a team of CPA consultants at AHC while also handling the back-office accounting operations of several companies, including but not limited to: Bookkeeping, Tax Advisory, Tax Returns Preparation and Filing, various Philippine Economic Zone Area (PEZA) Reports, Financial Consultancy and other Special Accounting and Financial Engagements. Anne worked with Reyes Tacandong & Co. (the member firm of RSM International in the Philippines) after acquiring her CPA license, where she obtained professional experience in External Financial Auditing. Her responsibilities mainly include the Financial Statement Audits of companies reporting in accordance with the Philippine Financial Reporting Standards (PFRS) and Philippine Financial Reporting Standards for Small and Medium-sized Entities (PFRS for SMEs). 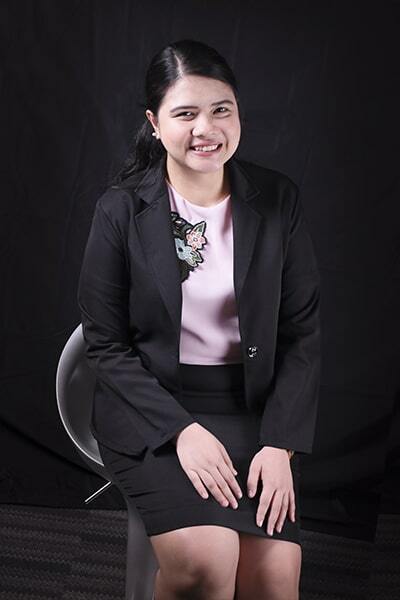 She assisted clients in preparing financial statements and relevant disclosures, income tax return, and other government reportorial requirements. She provided value-added recommendations to clients to help improve internal controls and accounting processes. Anne was a consistent academic scholar at Central Philippine University where she earned her degree in Bachelor of Science in Accountancy with a Latin honor.